My father is the oldest child in a large family and ice cream was a rare treat for them. My Dad loves to tell my sister and me about how he always picked the oldest spoon in the drawer when ice cream was brought home. He’d let his seven younger siblings have the newer spoons. You see the oldest spoon was also the sharpest having been worn down from years of use. The carton of ice cream was opened on the kitchen table and they’d dig in until it was all gone. My mother grew up on a dairy farm and was a dairy science major in college. She loved to make homemade ice cream. We had one of those hand crank ice cream makers. She had no interest in getting an electric one. I guess she figured that by having to crank she was working off a few of the calories. We all took turns cranking and by the time it was finished we’d earned our reward. Yum! 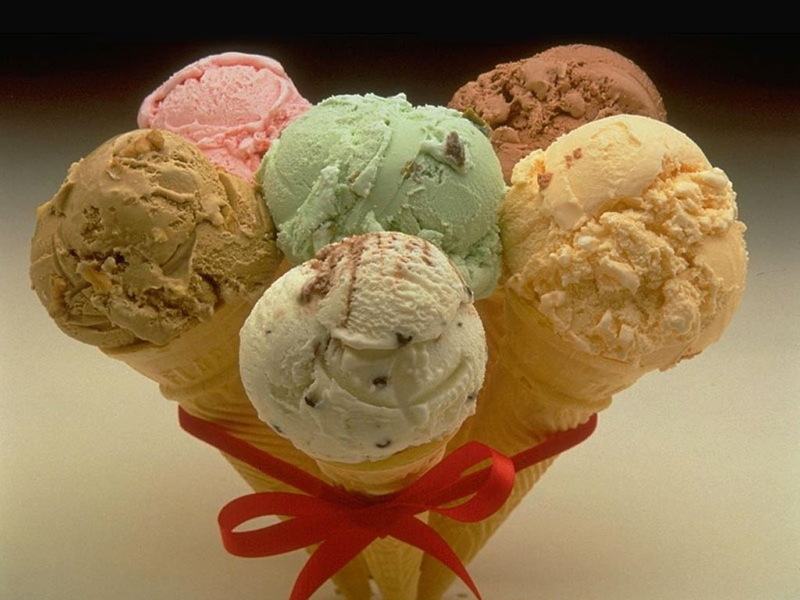 Enjoy some ice cream today if it’s one of your guilty pleasures. I’m going to have some Breyer’s Mrs. Fields Chocolate Chunk Cookie Dough. What’s your favorite flavor? Yesterday was National French Fries day. How had I not known about this holiday? Potatoes are one of my favorite foods. I enjoy them baked, mashed or fried. I also like them tatertoted, hashbrowned, curled or waffled. I know they aren’t very healthy and I have cut back in recent years. But when I heard that it was French Fries day I had to indulge in this most delicious of guilty pleasures. 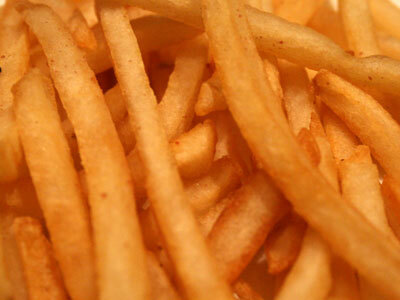 What’s your favorite kind of French Fry? What is a Guilty Pleasure? A guilty pleasure is something one enjoys and considers pleasurable despite feeling guilt for enjoying it. The “guilt” involved is sometimes simply fear of others discovering one’s lowbrow or otherwise embarrassing tastes. Fashion, video games, music, movies, and junk food can be examples of guilty pleasures. So along with books, TV shows, movies and food I’ll be talking about some of my other guilty pleasures like staying up late along with the accompanying sleeping in. Just two of my favorite guilty pleasures. I'm a writer and librarian. I'll be talking about my guilty and not so gulity pleasures as well as my writing and path to publication.